The Physicians, Nurse Practitioners, and Staff of Coastal Pediatric Medical Group are pleased to welcome to our team of healthcare professionals Dr. Heather Nichols, a Board Certified Pediatrician. She will be available for appointments in both our Oxnard and Ventura locations beginning August 26th, 2013. About Dr. Nichols: A native of Maryland, Dr. Nichols moved to Ventura County and has been practicing pediatrics here since 2006. She is married and has two children. Dr. Nichols graduated with a BS in Biology from Bucknell University in 1997 and an MA in Bioethics from Case Western Reserve University in 1998. She attended Drexel University of Medicine and graduated in 2003. 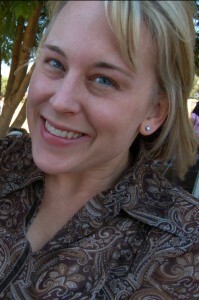 Dr. Nichols completed her pediatric residency at Brown University Hasbro Children’s Hospital in 2006. 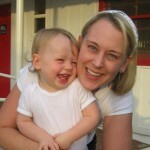 She has recently trained to become a Certified Lactation Education Counselor in 2013.